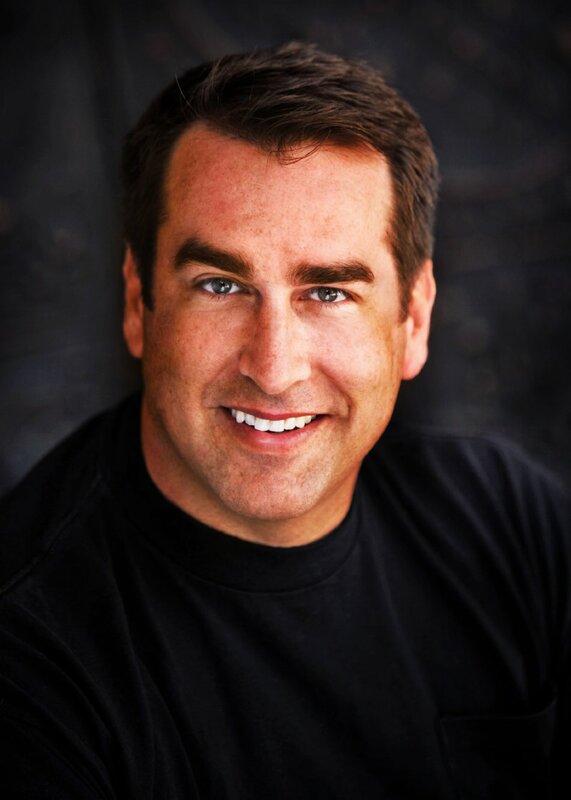 Comedian Rob Riggle was featured in one season of 'Saturday Night Live' before moving on to become a correspondent on 'The Daily Show'. He has appeared in numerous films with 21 Jump Street his biggest role to date. Riggle is also a U.S. Marine who has served overseas.